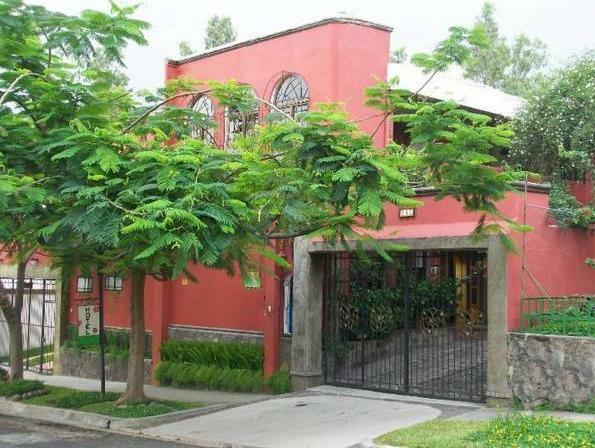 ﻿ Best Price on Hotel Arbol de Fuego in San Salvador + Reviews! Located in La Sultana, this eco-friendly hotel features a spa. 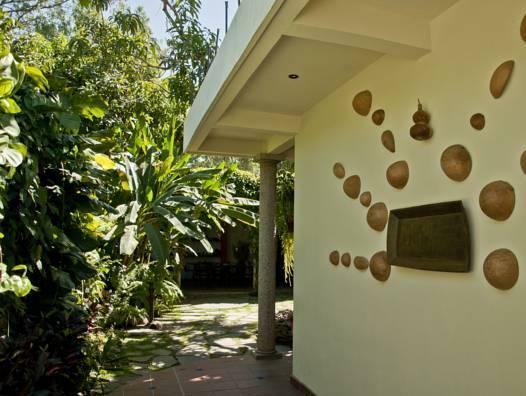 Set in tropical gardens, it offers views of the mountains surrounding San Salvador. 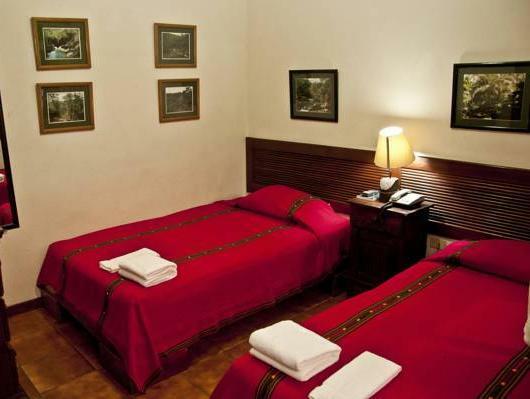 Each spacious, air-conditioned room at Arbol de Fuego Eco-Hotel has bright décor. All rooms have cable TV and free WiFi. Guests can relax on one of the Arbol de Fuego’s attractive terraces. Massage and treatments are offered for an additional fee. Breakfast is served in the Fuego’s dining room. Cafés, bars and restaurants can be found in the surrounding La Sultana district. The center of San Salvador is less than 15 minutes’ drive from the hotel. The city’s airport is 11 mi away. Please note that children under the age of 12 are charged USD 5 for breakfast. Guests are required to show a photo ID and credit card upon check-in. Please note that all Special Requests are subject to availability and additional charges may apply.